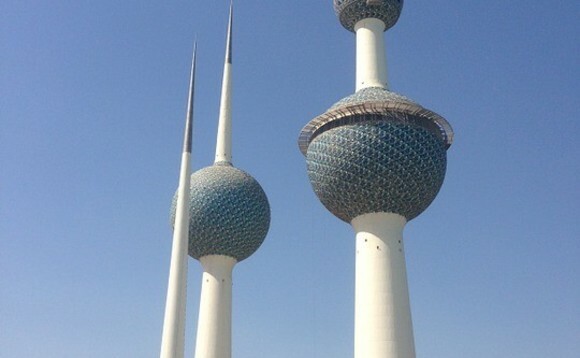 Kuwait is mounting a massive arrest and deport campaign as security sources report that the number of illegal expats in the country has increased to 120,000. The number has soared despite the amnesty granted and waver of fines announced by the Ministry of Interior last year in which around 50,000 expatriates benefited to rectify their status or leave the country, out of the entire 150,000 illegals at that time. The Ministry of Interior is on the verge of embarking on massive campaigns to arrest and deport the those in violation of their visas, especially hundreds who have been in an illegal situation for over 10 years. Security operatives recently carried out field campaigns during which they arrested and deported many illegal expats.